Wow! What a great time Rockin’ Photobooth had with Zeta Tau Alpha at Roosevelt’s 21st on April 7, 2017 for their formal. 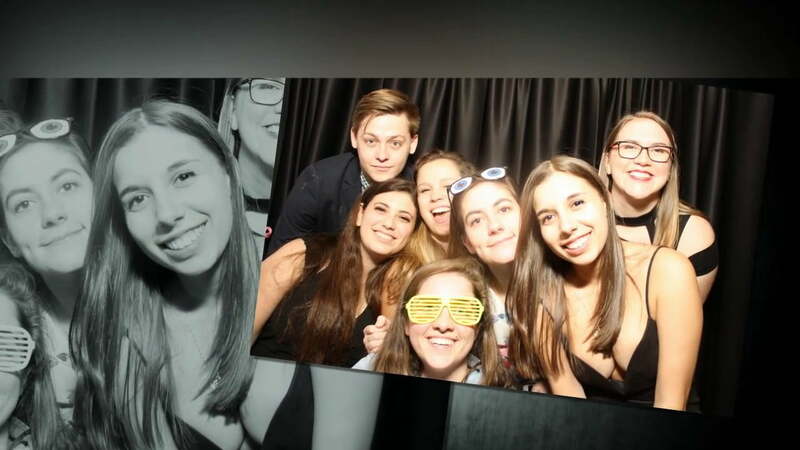 So many GREAT smiles in the photobooth! Check out all the fun in this slideshow!